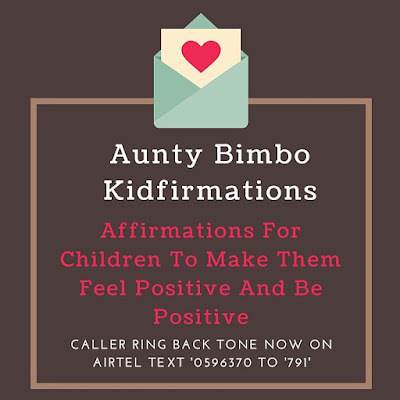 I am big on Affirmations and always saying something positive no matter what so it was just right to get someone to come share the benefits of speaking positively all the time especially into the lives of our children. On the day of the Mommies Pampering Playdate, Sister Ope shared her testimony on how she used to prophecy over her child while pregnant. 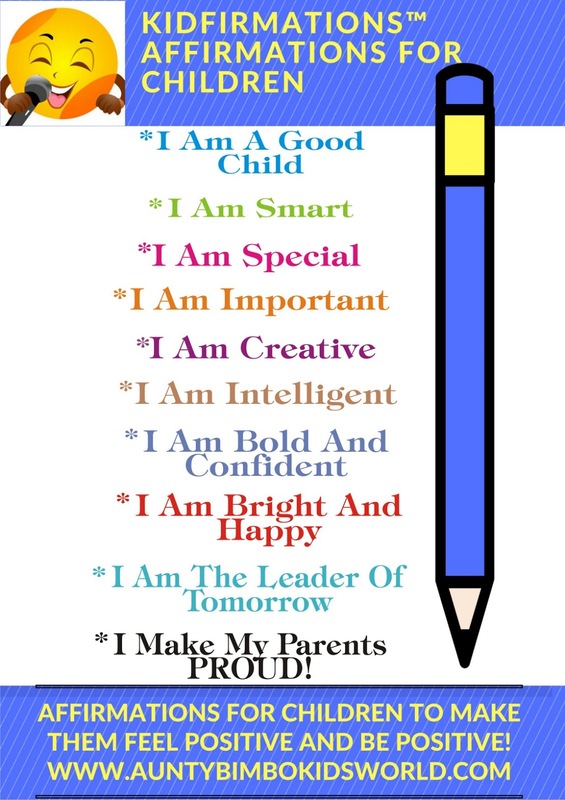 Eventually when she had her baby girl named, Tantoluwa, she taught her from a young age to also always say positive things, in other words Affirmations. 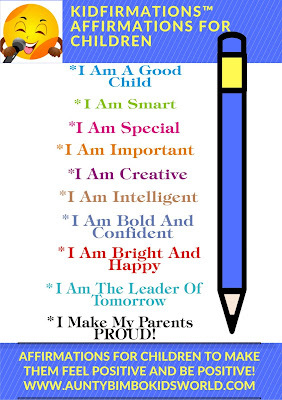 Amazingly, one of the Affirmations was that Tantoluwa would attend Corona School. This seemed like a tall order considering their financial situation but she and Tantoluwa kept making this declarations day in and day out. Fast forward to when entrance exams came up and by faith, she bought the form despite all the negative talk from people around her who felt like she was reaching for what was impossible. Well, 6yr old Tantoluwa sat for the exams, scored 100% and was invited for the interview. To cut a long story short, protocol was broken for Tantoluwa as she was given a scholarship for the rest of her primary education in Corona! 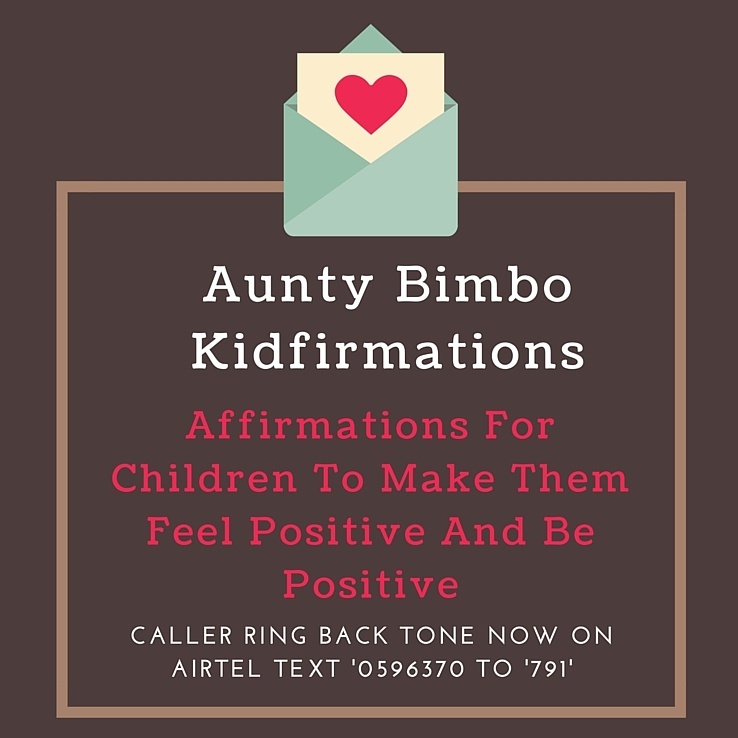 There is something about getting our children involved in making affirmations hence KIDFIRMATIONS which children can learn to say day in day out to make them feel positive and be positive. 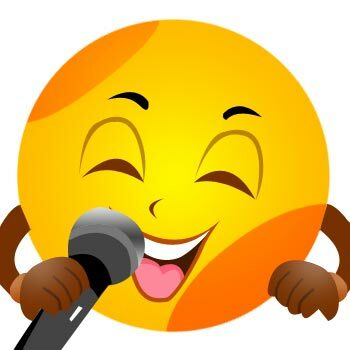 I developed this product earlier this year and even have a caller ring back tune for it but due to popular demand, it is now in a laminated poster format that can be hung on the wall at home. It can also be given as gifts in party packs on your children's birthdays and schools can also give it as gifts to their students. 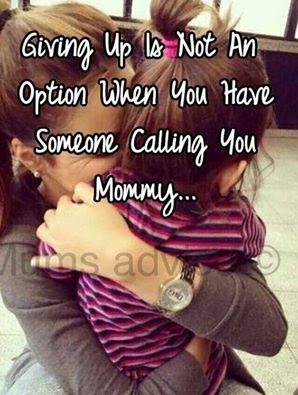 You want to impact a child's life, give them KIDFIRMATIONS as a gift! 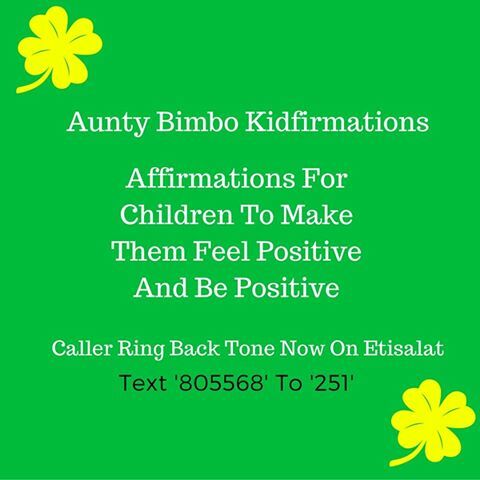 KIDFIRMATIONS are available for sale at N500 (Five Hundred Naira Only) and can be delivered anywhere nationwide. Please note there is a MASSIVE DISCOUNT on bulk purchase.